A tiny unknown brand recently got a place on the big stage. 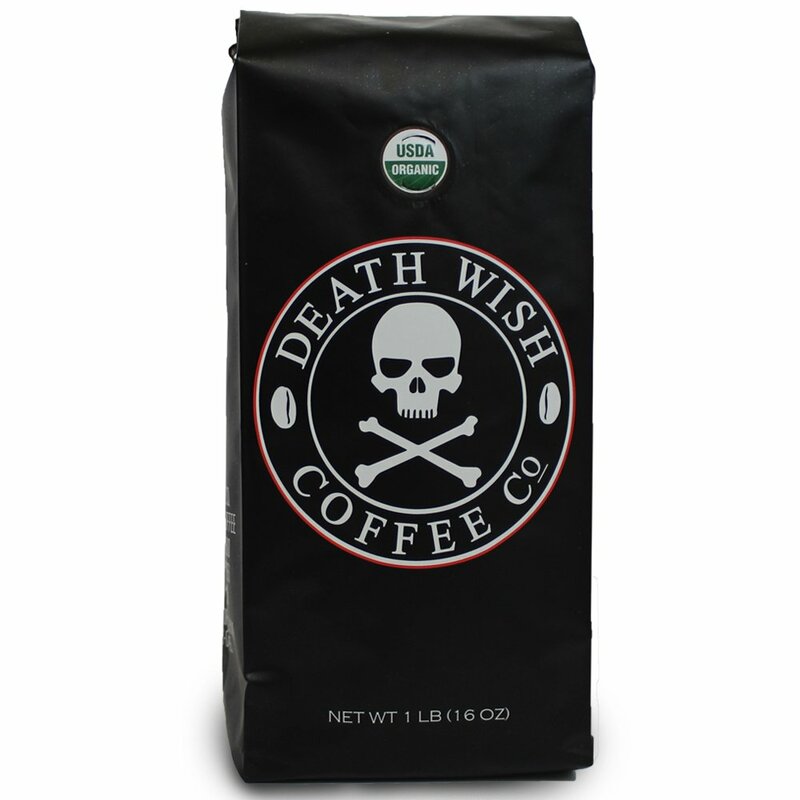 #DeathWishCoffee was #Intuit’s selection for the brand commercial recently run on the Super Bowl. Most of us never heard of the brand. But who would argue with a strong cup of Joe? And the brand has taken off in sales with the Super feature it enjoyed in the big game. What big stages do you look for to break out of the pack?